Blubber Busters is a combat platformer about venturing inside space whales to cure their illnesses. 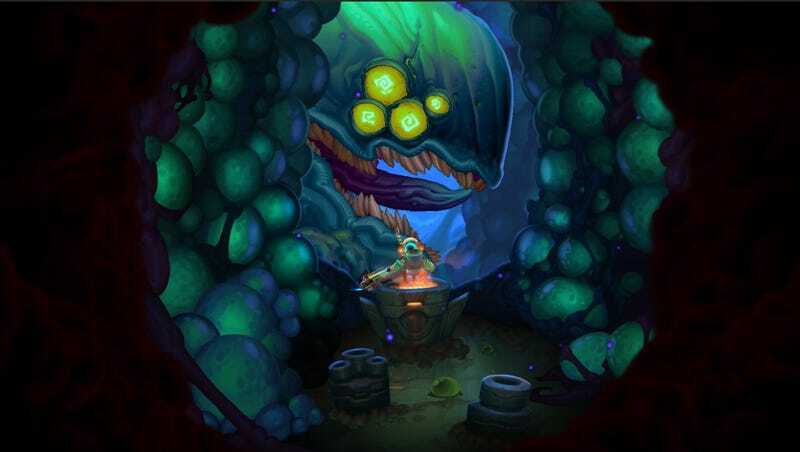 Blubber Busters is a combat platformer about venturing inside space whales to cure their illnesses. Seriously. You lead a crew of intergalactic infection fighters, and you can swap between and upgrade them. It comes from devs who worked on League of Legends, Darksiders 2, and Enter The Gungeon. It’s on Kickstarter.